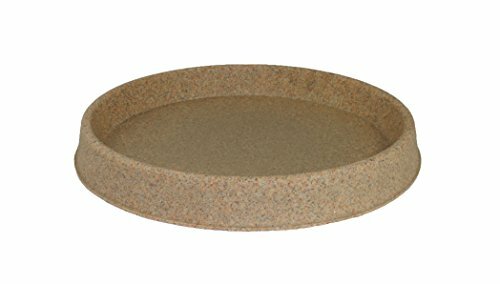 The 30in.saucer Sandstone. It has 10 year guarantee. It is It is very durable saucer.